LAURIE BERKNER, SOLO! THE “GREATEST HITS TOUR” COMES TO HEMPSTEAD, NY! 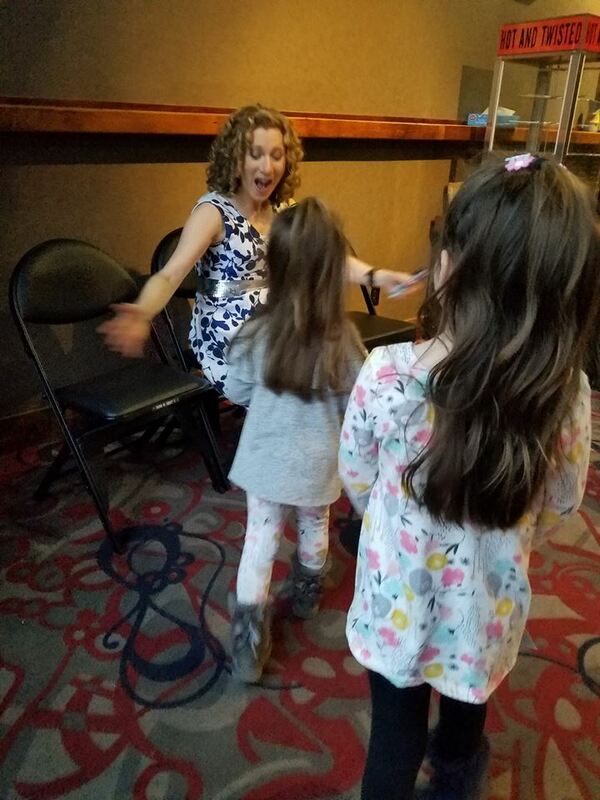 Bestselling children’s recording artist and preschool television favorite Laurie Berkner brings her Greatest Hits Solo Tour to Hofstra University on Sunday, June 24, with a family show at 3:00 p.m. in the John Cranford Adams Playhouse, 118 Hofstra University, Hempstead, NY. This performance is presented by the Marion & Aaron Gural JCC. All proceeds will benefit The S.H.O.P., the Gural JCC’s new Sustenance Hope Opportunities Place, which provides food, clothing and support services to those in need. Check out Laurie’s website HERE. A limited number of $54 VIP tickets are available. TO PURCHASE TICKETS: Tickets are available at etix.com. INFORMATION: For more information, call Stacey Feldman at 516-569-6733. 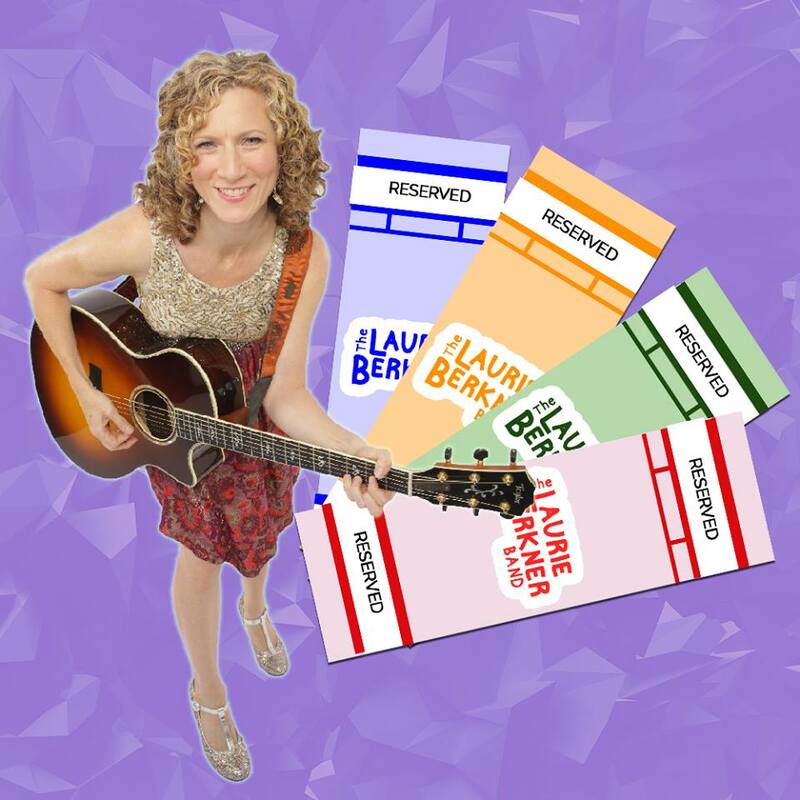 *VIP tickets include after-show Meet & Greet, photo opportunity, and a personalized, autographed picture of the Laurie Berkner Band. We highly recommend seeing her in concert this June if you can. It is a wonderful family experience.